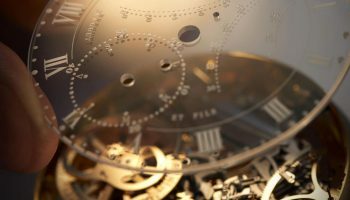 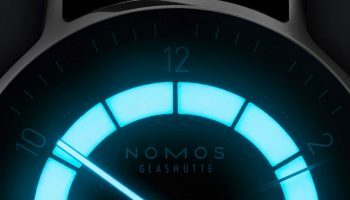 And by quite a distance: Tangente neomatik received around twice as many votes as the second-placed watch from one of the neighbors in Glashütte, A. Lange & Söhne. 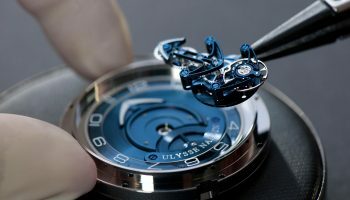 In total, there were 50 watches from all price classes in the running. 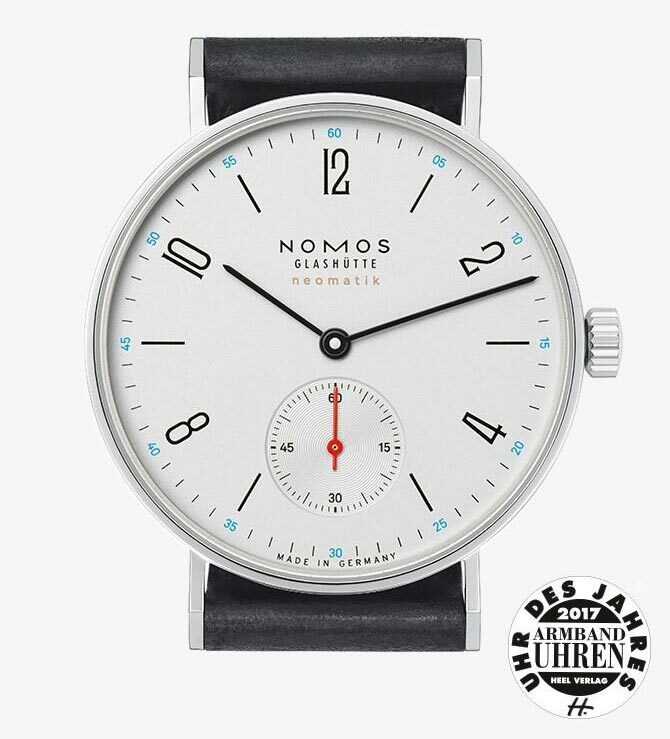 Nomos CEO Uwe Ahrendt accepted the award in Basel and thanked everyone who voted: “We are delighted. 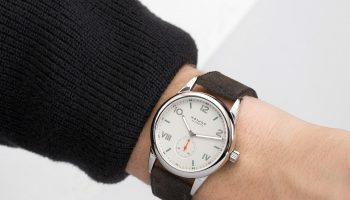 Tangente was and is our first watch, and yet it still moves with the times—just like our watchmaking company: Within this watch ticks our newest movement, the ultra-thin automatic caliber DUW 3001.” This was the 21st “Watch of the Year” ceremony. 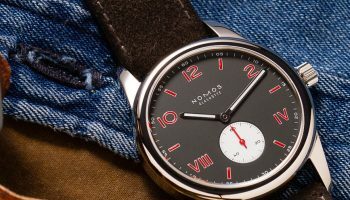 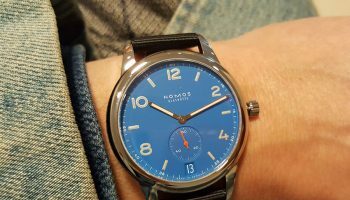 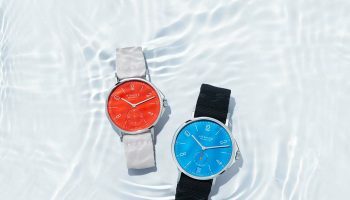 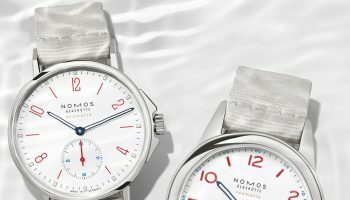 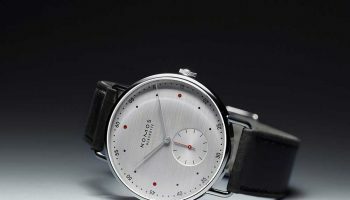 Nomos Glashütte has won 20 times.